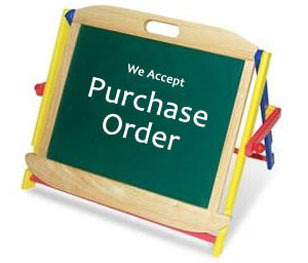 * Shipping Note : This item requires additional 3 days for processing. 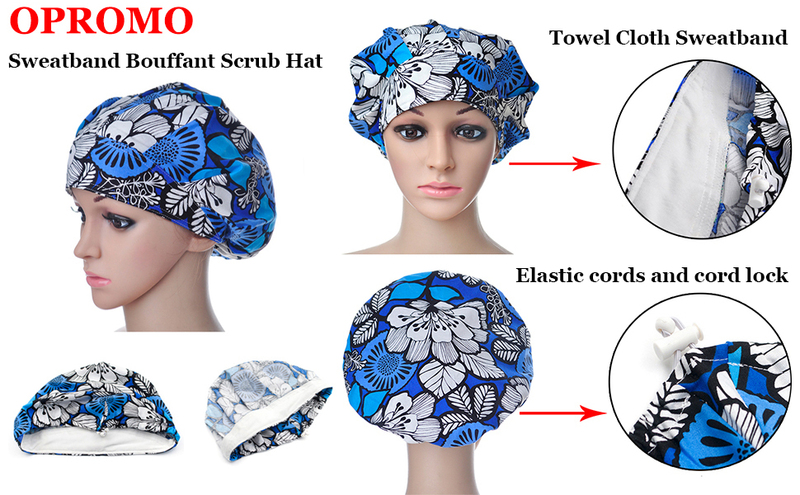 Bouffant Scrub Hat use humanized design, you can use elastic band to adjust the size of the cap easily which has only one average size available for all kinds of head type and hairstyle. Top Quality Fabric: Made of soft,skin-friendly,breathable 100% cotton fabric, comfortable for all day wearing. 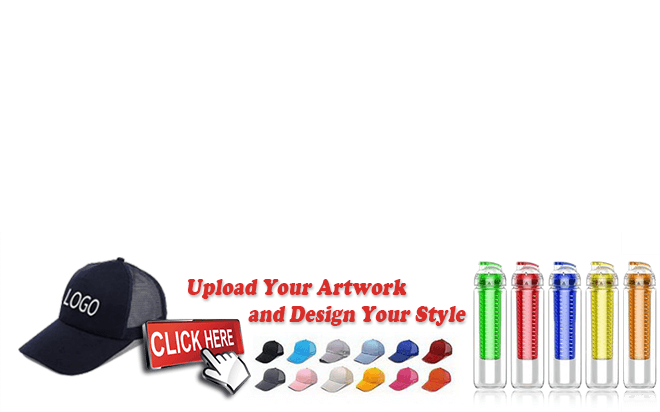 Humanized Design: It is so beautiful because the front of this cap are stitched by delicate double-stitched seams.You can use elastic band to adjust the size of the cap easily which has only one average size available for all kinds of head type and hairstyle. 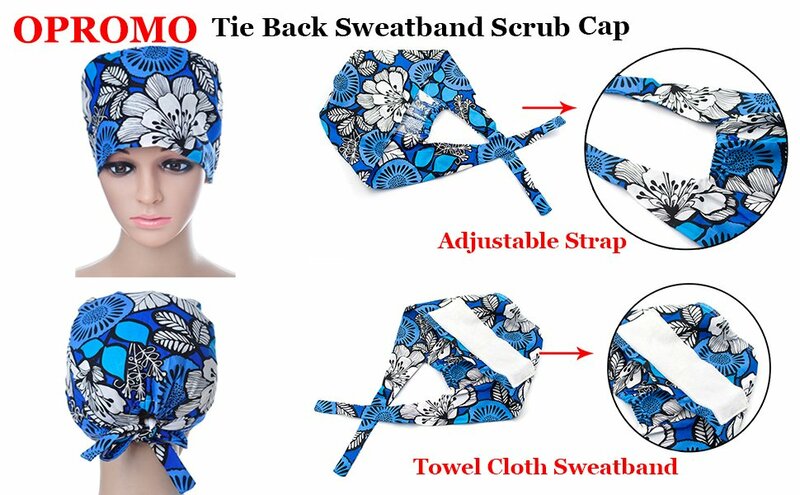 Compared with the traditional craft,the serging and hemming technology are also applied in making sweat band of our product in order to prevent your hair from being stained with cloth cuttings so that you will be more concentrated on your work when you wear it. Sweat Absorbent Designed:Built-in sweatband across the front end.Sweatband make of towel cloth, which is feature with better absorbent and comfortable. Easy Adjustment:Elastic cords and cord lock for easy adjustment.You can use elastic band to adjust the size of the cap easily,fits for all kinds of head type and hairstyle. 100% cotton top quality fabric soft and breathable. Tie back design for perfect fitting; Behind the straps Design That is suitable for Long Hai or Short Hair. 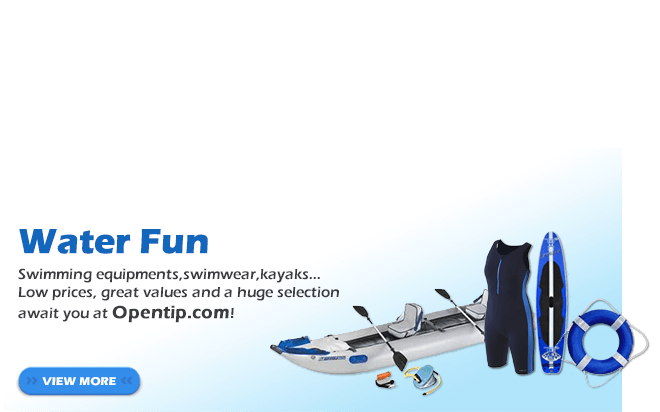 The inside of hat frontier position is designed by sweat absorbent towel cloth, absorbent and comfortable. Sweat Absorption Performance is Good. Keeps your forehead dry and comfortable. Unisex, one size fits for men and women. Adjustable Strap: Ties at the back,easy adjustable to fits all head types and hair types. 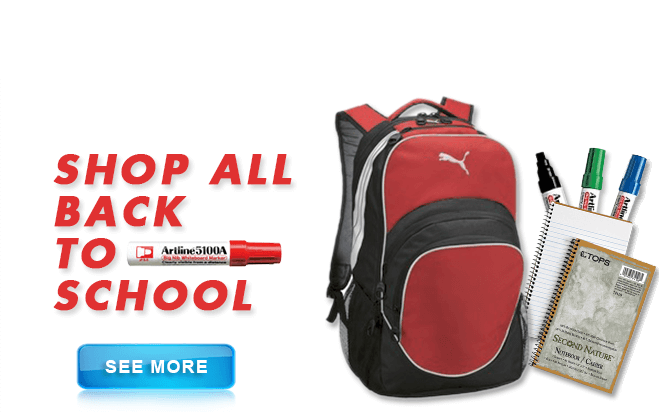 This is a hot accessory for home care, care workers, textile workers health cleaning, etc. Apply for all head types and hair types of men and woman in different industries. I ordered six , the colours are beautiful perfect fit and great quality. Loved them will definitely order more.